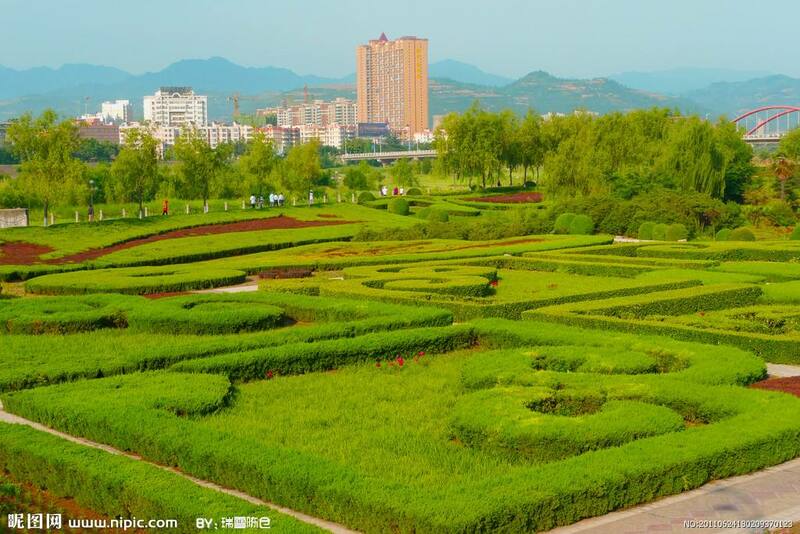 Vertical Greening increasingly popular in recent years because of its relatively small volume occupied,benefits to improve environmental quality, visual appearance and improve the impact of the heat island effect. In urban high-rise environment of limited space, the area occupied by the wall roof area must be much higher than that, it is definitely more than the green wall green roof can bring more green coverage ratio. In addition, vertical green walls can reduce heat absorption rate, thereby reducing the indoor temperature to achieve energy saving effect. Green walls are particularly suitable for cities, as they allow good use of available vertical surface areas. They are also suitable in arid areas, as the circulating water on a vertical wall is less likely to evaporate than in horizontal gardens.The green wall could also function for urban agriculture, urban gardening, or for its beauty as art. It is sometimes built indoors to help alleviate sick building syndrome.